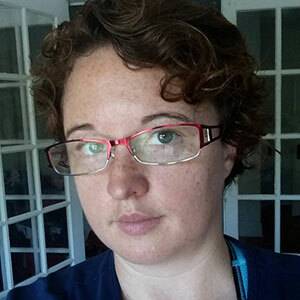 Cindy also has advanced training in Kinesiotaping and Myofascial Release (John Barnes method) and also offers deep tissue, prenatal, visceral manipulation, hot stone & reflexology massage. She considers it a privilege to be able to help weekend warriors and professional athletes work toward their performance goals by employing excellent assessment skills, proven bodywork techniques for improved movement and pain reduction, and by educating her clients on how to stay balanced between visits. Cindy traveled to the Detroit and Tampa Bay Pittsburgh Steeler superbowls to work with her clients before the game, and hopes to get to another one soon! Becky has worked at Centre Ave Massage & Spa since our opening. She feels lucky to be working with a wonderful group of like-minded therapists who are equally devoted to our clients' wellness. Her 18 years of dance training taught her how the body works, and her continuous training in massage teaches her how to help the body work more efficiently. 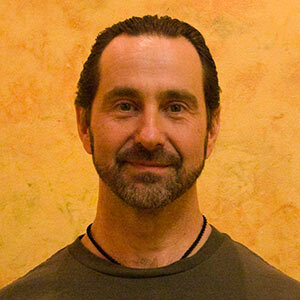 Jay is a Pennsylvania licensed massage therapist with over 23 years of experience. He is a graduate if Pittsburgh School of Massage Therapy. He has furthered his education by receiving advanced certifications. 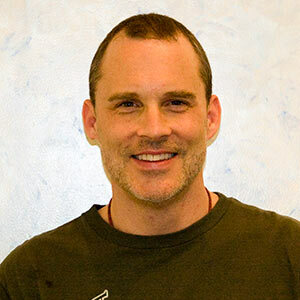 Jay’s passion is to help his clients restore balance to their bodies by lessening or resolving pain, improving their range of motion and quality of life. Bodywork is best performed as a team between client and therapist to achieve balance. His goal with each client is to provide the tools to reeducate their body for lasting results to help maintain a pain-free lifestyle. Jay is constantly updating his education to be as current as possible with the latest massage techniques. Ubie's top priority is his clients. He is dedicated to adopting a holistic approach to massage & therapeutic bodywork; by personalizing each client’s needs, and providing a truly professional experience to each individual. Ubie’s bodywork skills include Swedish/Stress Reduction, Deep tissue, Myofascial Release, Prenatal, Reflexology, Neuromuscular and trigger point techniques. Ubie spends extra time ensuring that you are provided with a mindful massage session that appeals to all the senses, including the use of aromatherapy essential oils, and healing music. Ubie is an avid traveler, yoga practitioner, mindfulness/meditation instructor, photographer and percussionist. 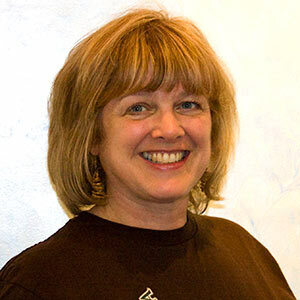 A graduate of the Pittsburgh School of Massage Therapy in 2007, Grace has been involved in the healing arts field for over 15 years with a focus on integrating energy and body work. Her studies at PSMT included Aromatherapy, Pregnancy & Infant, Chair and Swedish massage and she has completed additional coursework in Reflexology, Pregnancy & Infant Massage, Thai Massage, LaStone (hot and cold stone) Massage, Cupping, and Manual Lymph Drainage. She is also a Bach Centre approved Bach Flower Registered Practitioner, HypnoBirthing Certified Infant Massage Instructor, Reiki Master, Veriditas Labyrinth Facilitator, Doula, and Olmo Ling Meditation Instructor. Through her ongoing instruction and desire to live in a more balanced and peaceful world, she strives to assist others in their own journeys of unifying their mind, body and spirit. 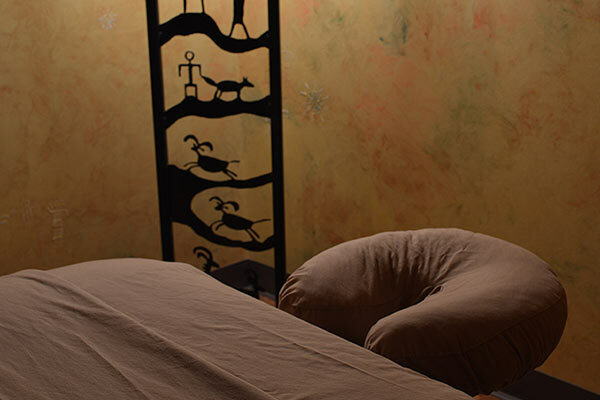 Rebecca graduated from the Santa Fe School of Massage in Santa Fe, NM. She is also a Certified Neuromuscular Therapist and completed 200 hours of training in Hakomi for Bodyworkers. 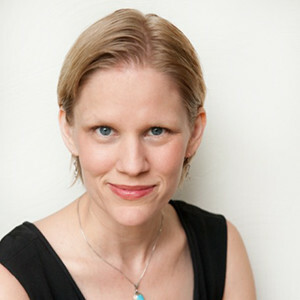 Her skills include Swedish, Deep Tissue, Neuromuscular Therapy, Myofascial Release, KinesioTaping, Sports Massage, Reflexology, Hot Stone, Pregnancy Massage, Oncology Massage, and Hakomi Bodywork — a unique modality focused on bringing awareness to relationship between mind and body. Rebecca values working with a diverse range of clients, and has enjoyed helping professional athletes, cancer survivors, and people at all stages of the gender transition process. 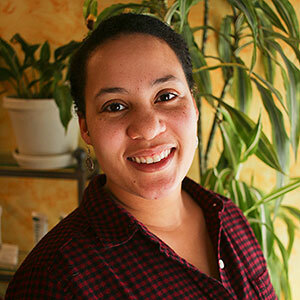 She believes in using massage to support the body’s natural tendency toward healing and balance. 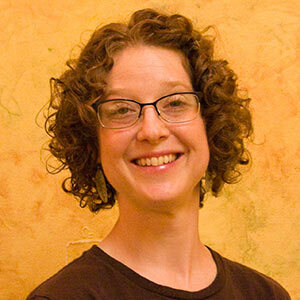 Sarah is a graduate of the Pittsburgh School of Massage Therapy. Her specialties include Swedish, deep tissue, and neuromuscular. Before studying massage therapy, Sarah enjoyed a nearly decade long career as a professional ballet dancer. Having danced since the age of three, Sarah’s passion for massage therapy was born from a life of aches and pains, that many dancers, and other athletes, know all too well. Although she still teaches ballet to children, her main focus now is helping people, dancer or otherwise, experience a marked improvement in overall health and wellness that massage therapy can provide.